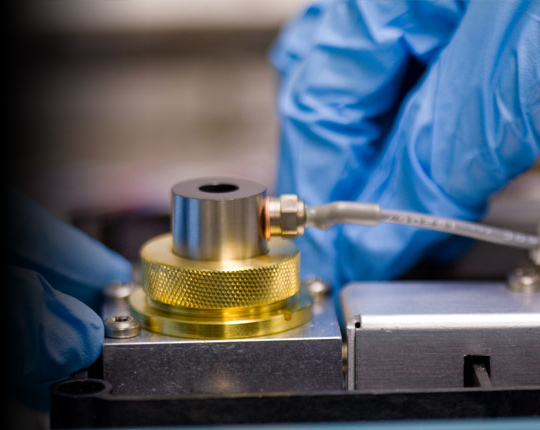 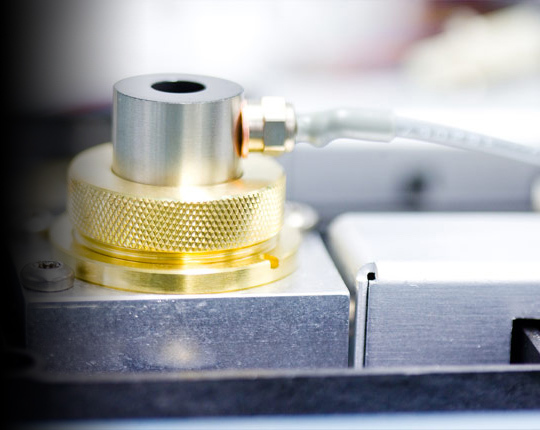 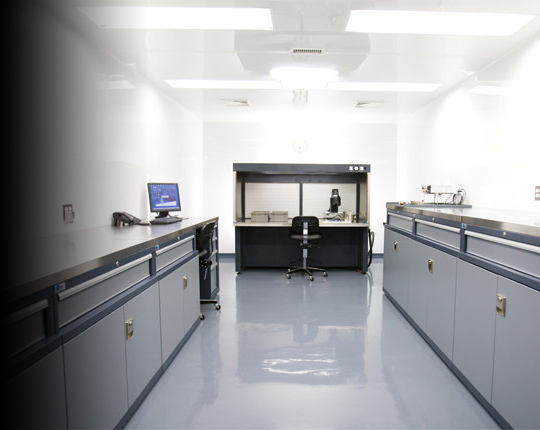 For assembly manufacturing that needs to be stored or assembled under clean room conditions, Acero Precision maintains a Class 10,000 clean room on site. 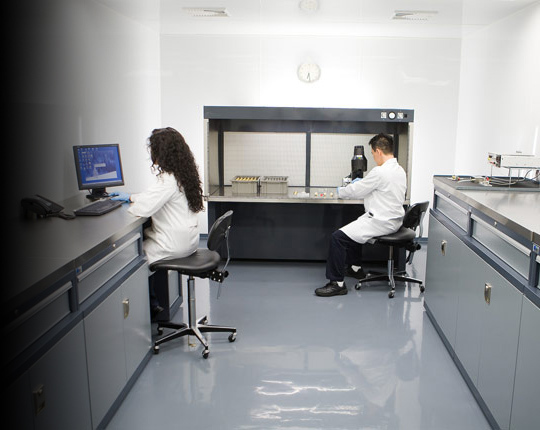 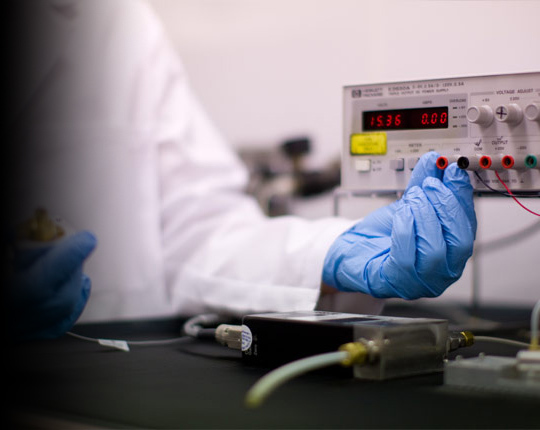 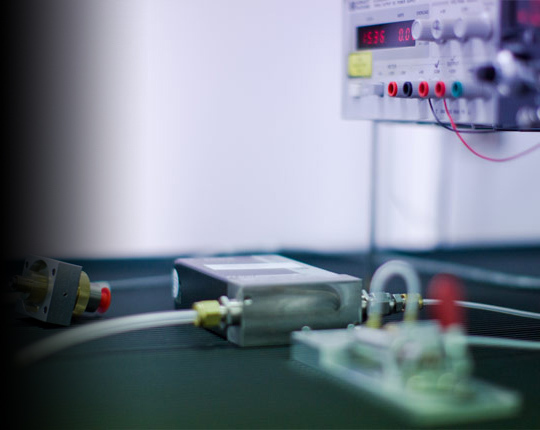 Our clean room has its own heating and air conditioning system, with all air filtered through multiple High-Efficiency Particle Air (HEPA) filters. 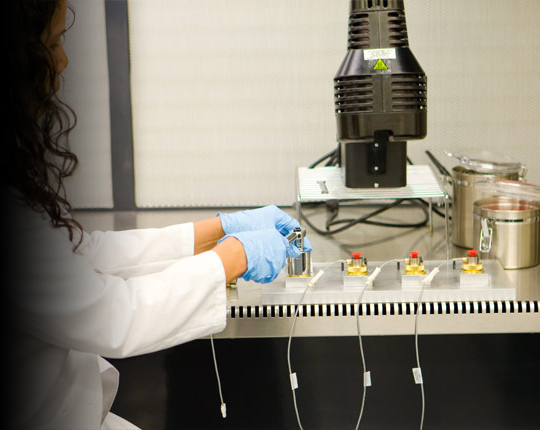 A laminar flow bench and black light are used to prevent and detect contamination of sensitive components, while completed assemblies are packaged and sealed inside the room so that they reach our customers in perfect condition.